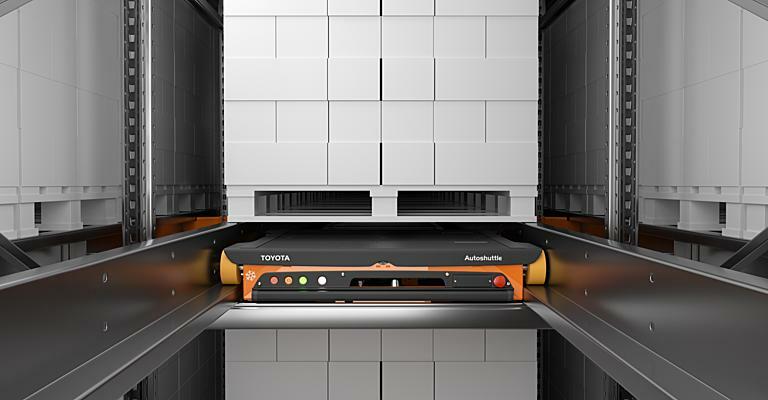 Toyota order picking trucks equipped with the remote drive feature t-mote increase productivity in picking processes, improve ergonomics by reducing operator fatigue and contribute to a safer work environment. What is the Toyota t-mote remote drive solution? Order picking is a repetitive and time-consuming activity, with operators frequently stepping on and off trucks in order to pick goods and to move their trucks to the next picking location. The BT Optio OSE250 order picking truck with the t-mote remote drive function allows the operator to move the truck forward without having to ride on the truck. The operator can simply advance the truck in a picking aisle with a small finger-operated remote control. 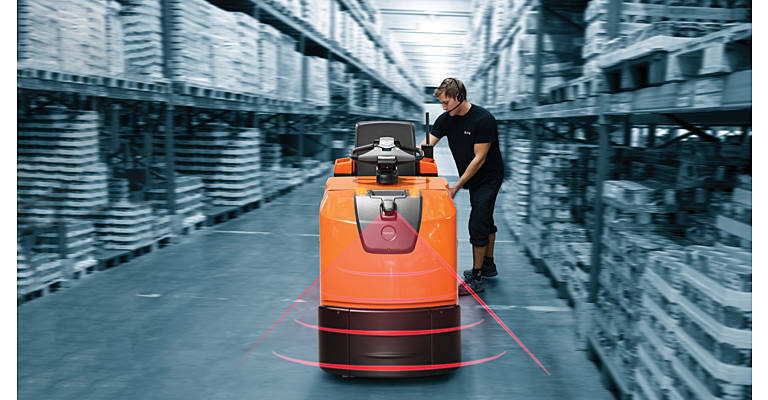 This easy and efficient hands free solution enables the operator to walk behind or next to the truck, ensuring they are always ready to pick goods from the racking to the load carrier. How could t-mote help your operation? The remote drive concept shortens the time a working cycle takes, which in turn increases the picking productivity of operators and creates a smoother picking flow. 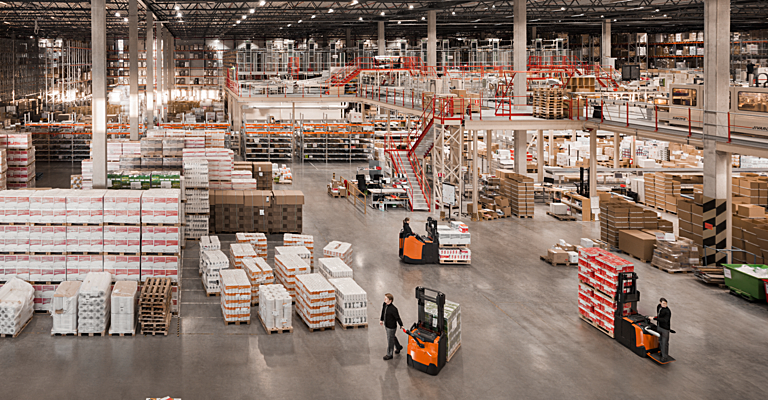 When compared to a manually operated order picker truck, use of remote drive trucks can show an increase of up to 20% in productivity gains for identical picking cycles. 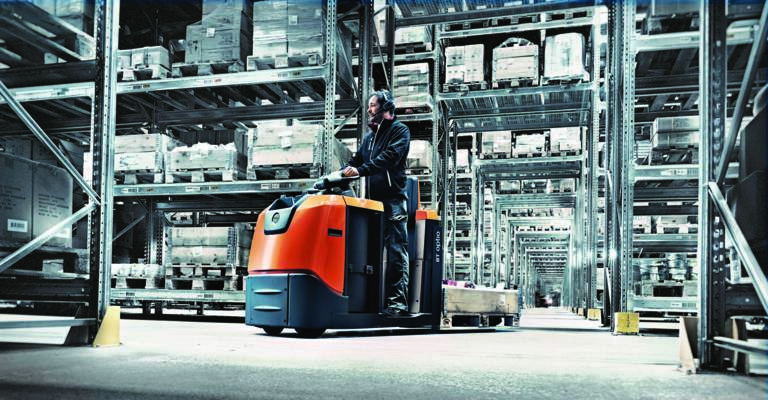 Minimising the need to constantly step on and off the truck reduces the risk of injuries and fatigue to the operator. It also keeps operators hands free for picking goods as it just uses a small remote control with finger activation. The truck is fitted with safety scanners which detect objects up to 1m in front of the truck and cause it to stop automatically or adjust its path to prevent the risk of collisions and accidents. In remote mode, the truck moves at a speed of 4km/h and a warning light flashes to warn bystanders of the truck’s movement. Controlled acceleration and speed result in less wear of key components, extending their lifetime and reducing service costs. Controlling the truck’s behaviour also results in a 10% reduction in energy consumption, which can also save on costs. Our order pickers are perfect for all levels of picking. 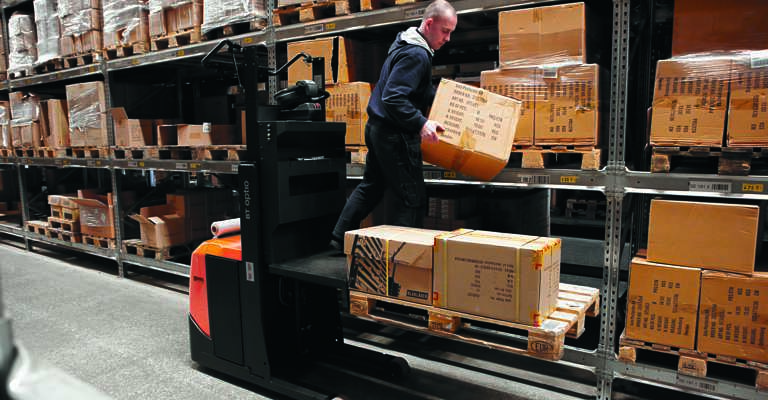 They are fast, efficient and productive order pickers that offer good ergonomics. Get support to minimise transportations movements and maximise the speed from reception of goods to final delivery point.